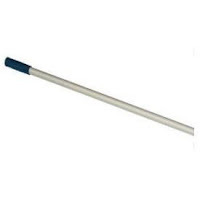 Raimondi's 52" Sponge Pole is for use with the Pole Sponges used with the Wash Master Grout Station. One piece strong aluminum construction with rubber handle grip. 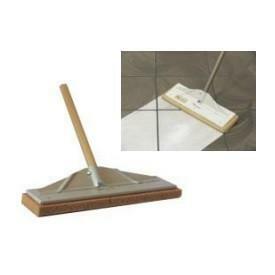 Fits on all Raimondi grout rakes, brooms, and the metal sponge float head.